Caroline graduated with a Masters degree in Chemical Engineering, followed by a Diploma in Applied Management from Warwick Business School. 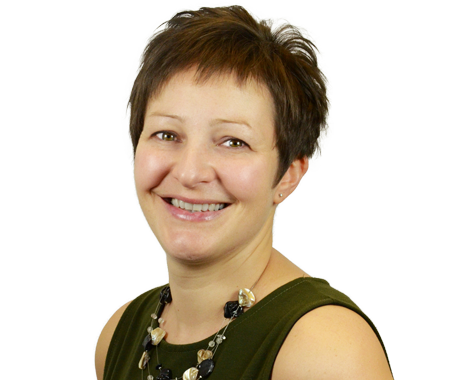 She has undertaken various project and account management roles throughout her career and is Prince2 qualified. Caroline has worked for Bunnyfoot for nearly 9 years, and this has provided her with exposure to the typical challenges companies face, and the range of services that Bunnyfoot can provide to help address these challenges and ultimately bring great value to them. An experienced member of our Project Management team, Caroline is here to ensure all projects run smoothly and our clients are delighted with the results. Caroline loves getting away on holiday and is a bit of a foodie, so you’ll either find her in the kitchen trying out new recipes or booking a table at a restaurant! And if not, she’ll be studying hard learning to speak Italian (or more likely, on the internet researching and booking a holiday to Italy! ).